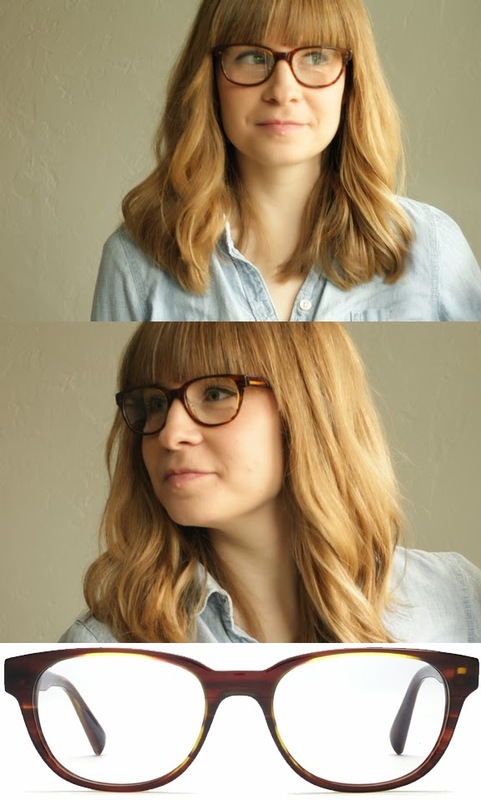 I've seen Warby Parker frames floating around the web but I didn't know much about them. 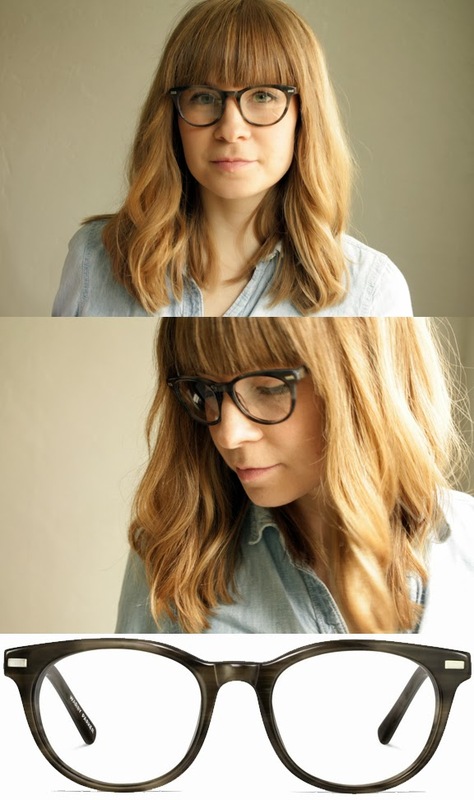 Did you know that not only are their frames vintage inspired and hip but they are actually really reasonably priced? And did you also know that for every pair purchased a pair of glasses is given to someone in need. Pretty rad. 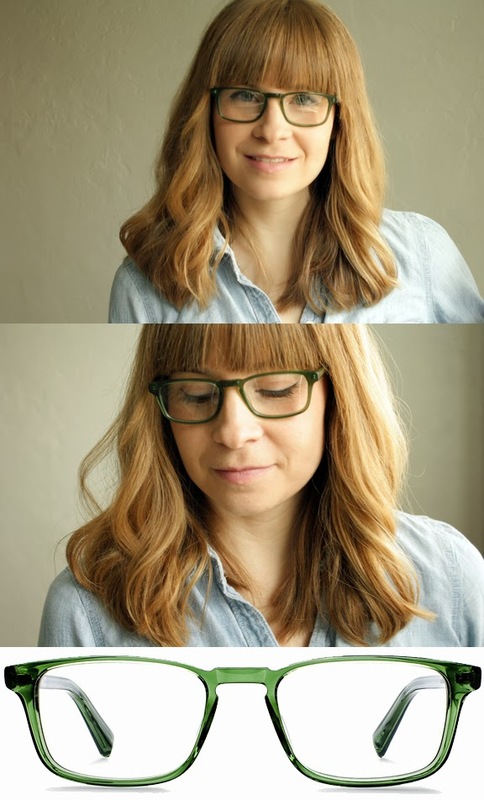 I ordered 5 of my favorite frames through their home try-on program and wondered what you guys think? As much as I love the heavy framed vintage frames, I think the modern blue frames mixed with the warm brown earpieces are the best fit for me. What do you think? Warby Parker has released two new collections to ring in 2014. The Spring Collection introduces eight new shapes and six new colors, while the Palm Canyon Collection refreshes some of their best-loved frames in a palette of mesquite, acacia, ironwood, and sand. Make sure to check them out. They all look great but Ainsworth and Sinclair have my vote! I really like the Ripleys on you! I liked the Ripleys second best. I think they are so cool. (whoops, signed in as my husband...) Quincy! I need some new glasses, gonna go take a look. I really love the Quincy, or the Arthur. Good luck! ok and the last two. i'm no help. I love the ainsworth ones! 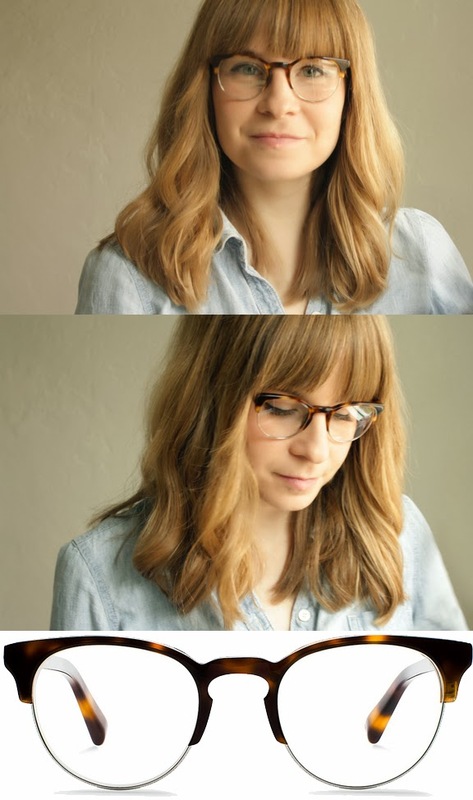 They look great with your hair and face shape! I love Ripley and Arthur. I think they all look so good on you, though! I agree with you. The blue frames are fantastic! I really like the Ripleys on you for sure! Ripley or Sinclair! The Ripleys made me say "Wow!" and seeing the Sinclairs on you made me say "Oooh!"